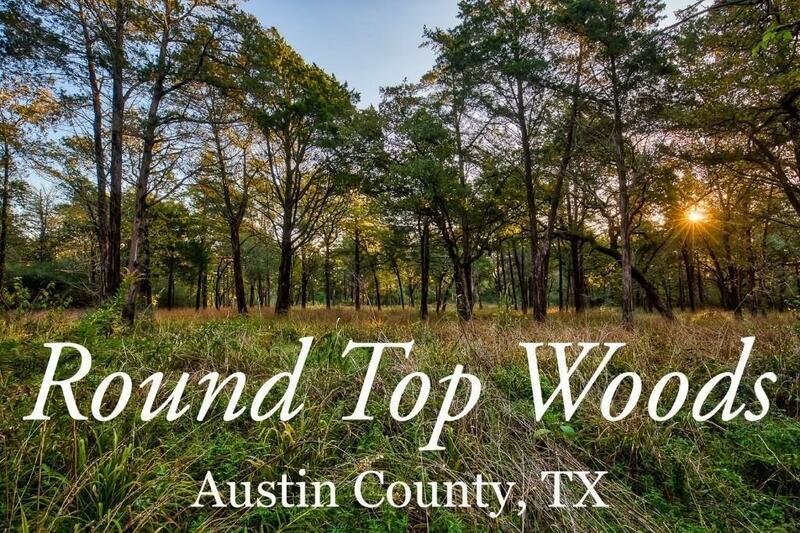 Round Top Woods is situated on FM 389, just minutes outside of downtown Round Top. 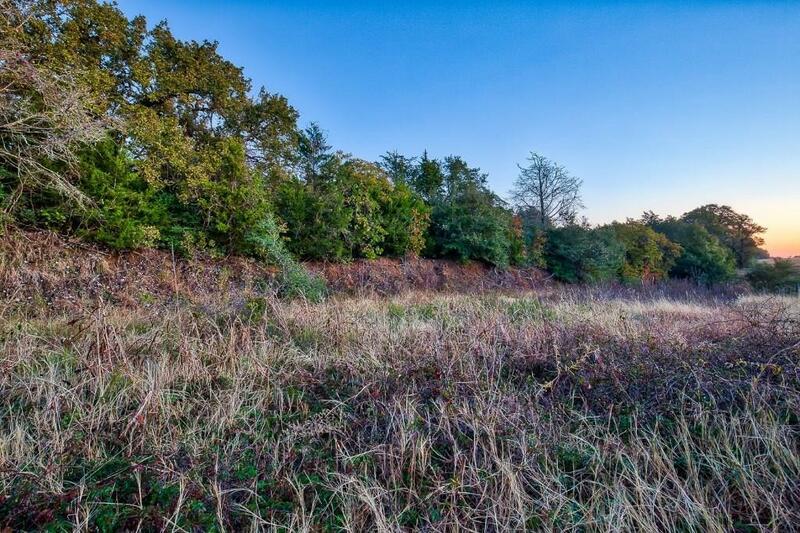 With over 1650 feet of farm road frontage, this property would be ideal for development or would make a great homesite. 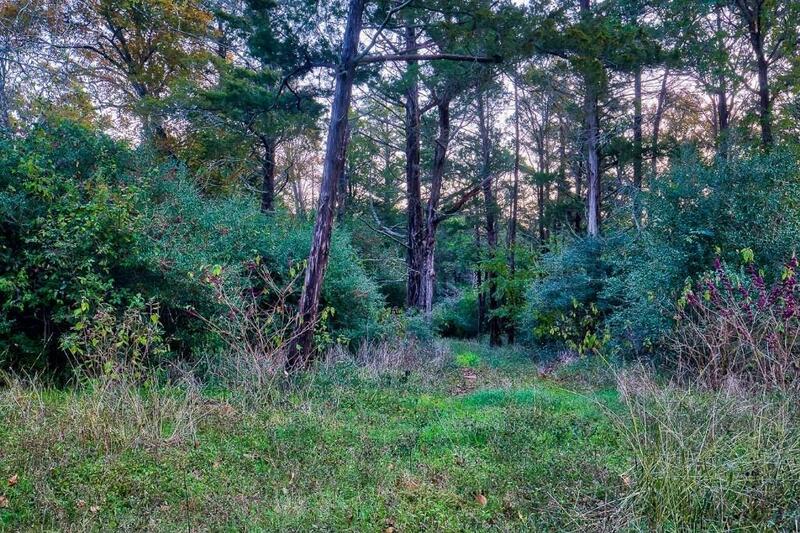 The property features include:* Thick woods on the front of the property, very private* Nice large trees scattered throughout* Ravine through center of property with abundant wildlife* Fenced* Wildlife Exemption* New Survey* Ideal for homesite or development* Quick access to Round Top and to BrenhamThis is a one of kind property. 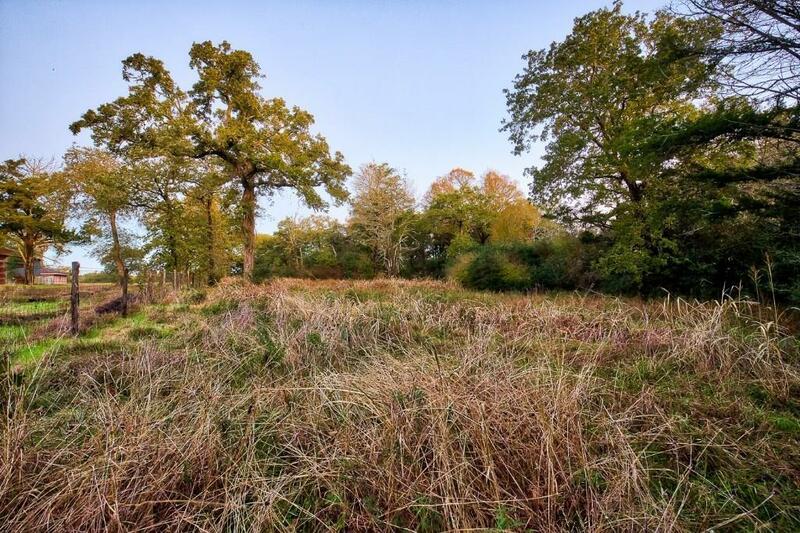 If you are looking for a private building site near Round Top, you won't find a better location than this.